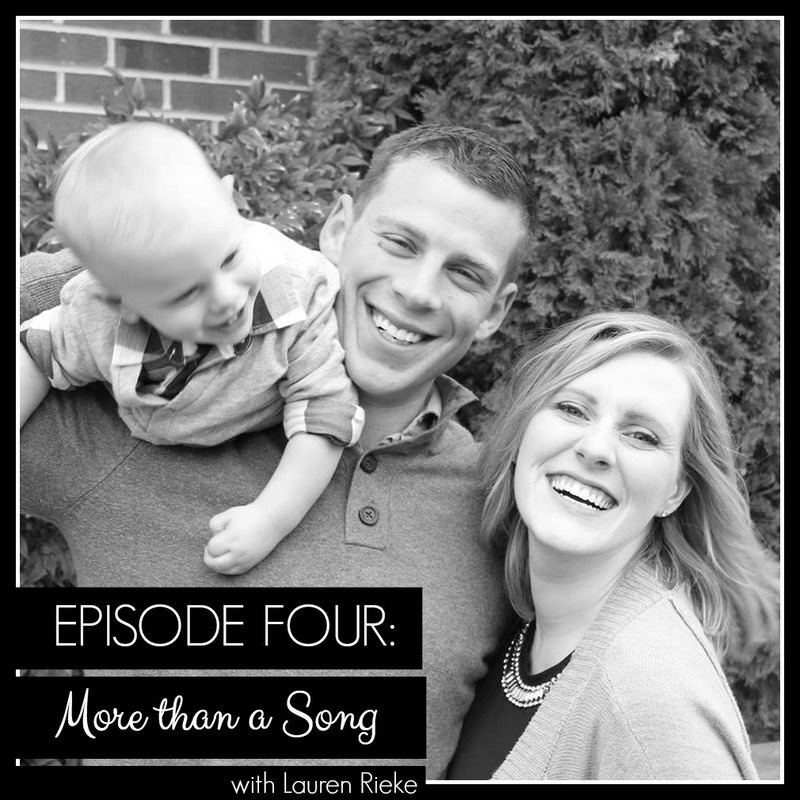 In today's podcast, you'll hear from Lauren, a Jesus-loving girl with the gift of music. She will share how music touches a deep part of her soul and allows her to draw close to the Lord in a special way. She will also share some songs that helped get her through some really hard times in her life. And, most importantly, she will challenge us to humble ourselves in awe before the God who can deeply connect with us when we worship and meet our smallness with His greatness. 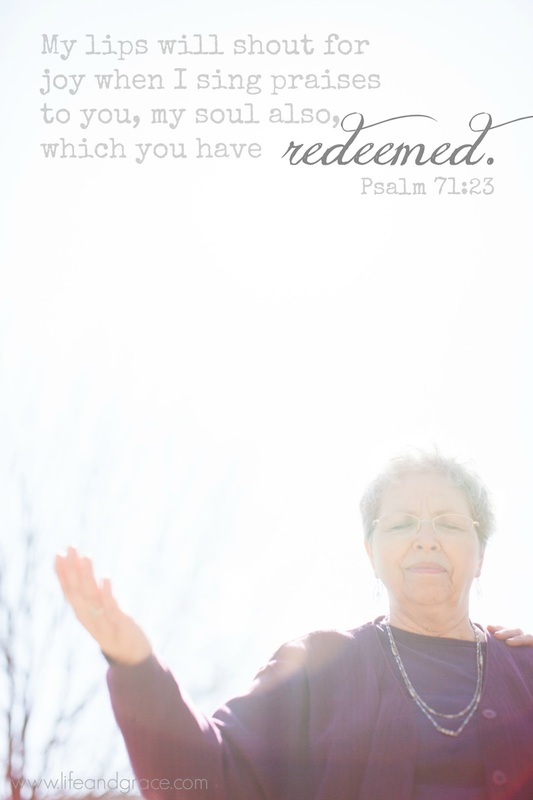 Heart Lesson: We can praise despite our emotions because God is deserving, no matter our circumstances. Here is the song Lauren and our friend Anna sang at Evie's graveside service. So, so beautiful. (we didn't film the actual song at the service, this was afterward). Thank you for listening! Don't forget to subscribe, and leave a rating and review. In the spirit of Ron Swanson, please and thank you. Such a great reminder, especially knowing something of Lauren's hard times in the past. Music is amazing. Praising the Lord is pure therapy.